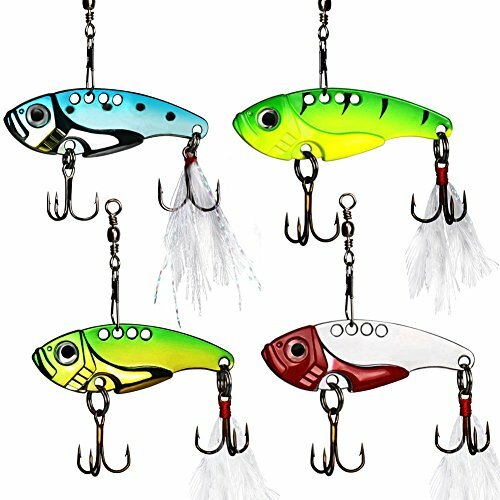 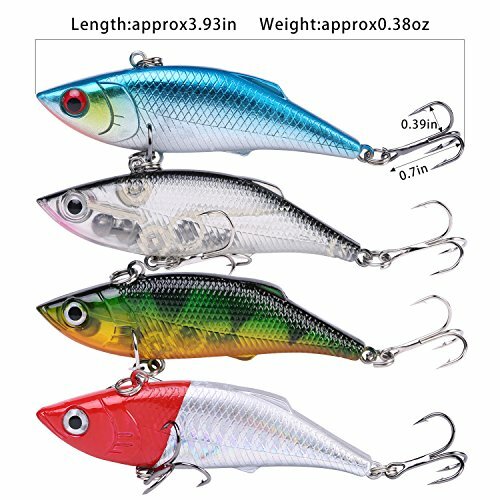 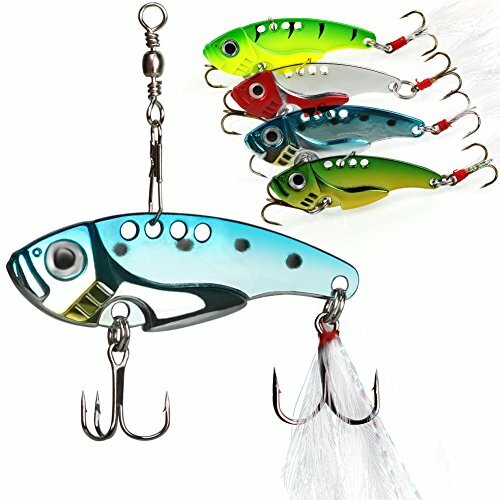 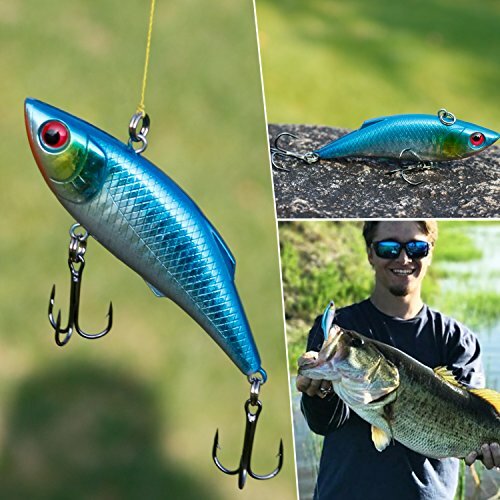 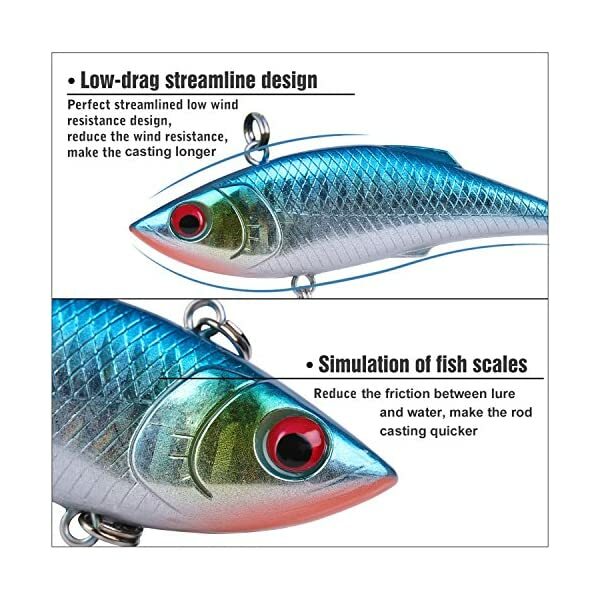 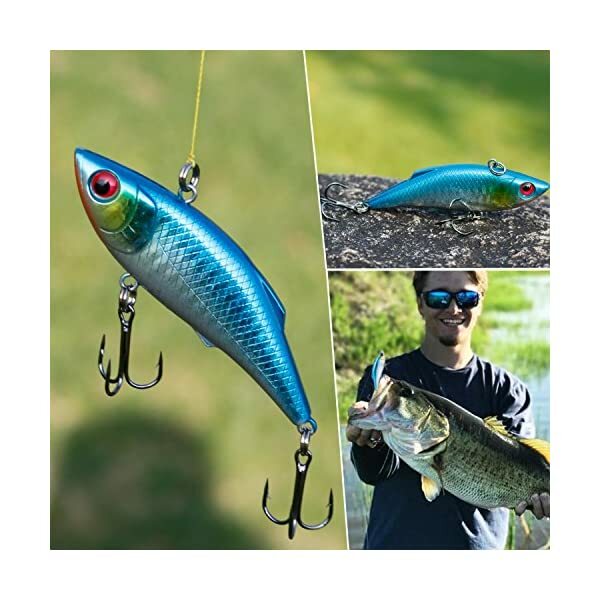 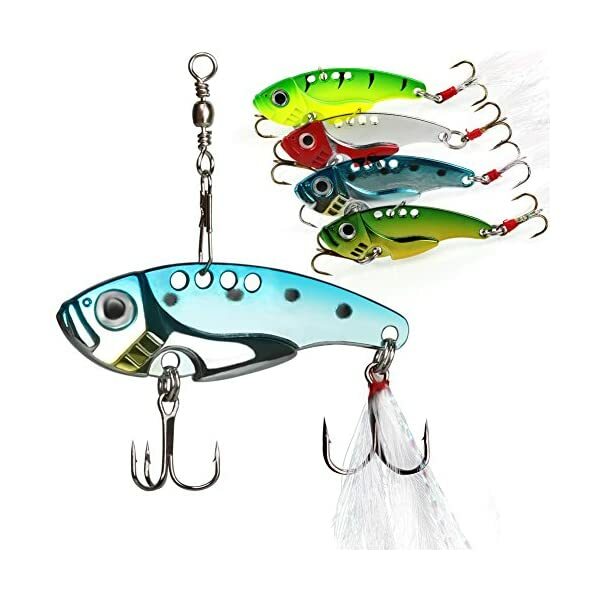 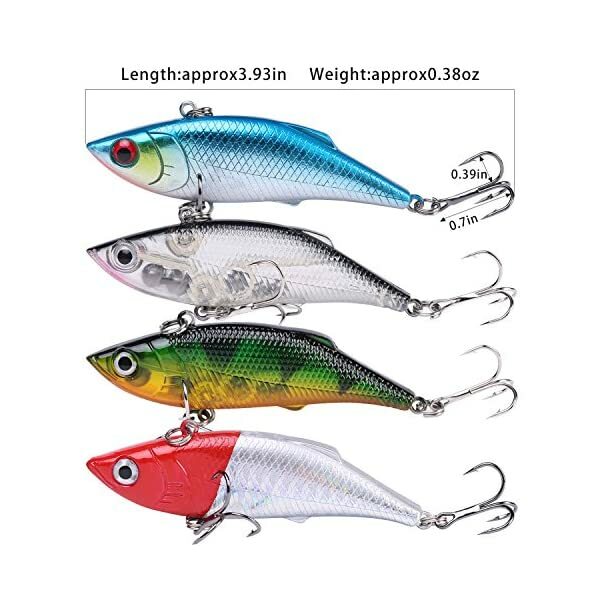 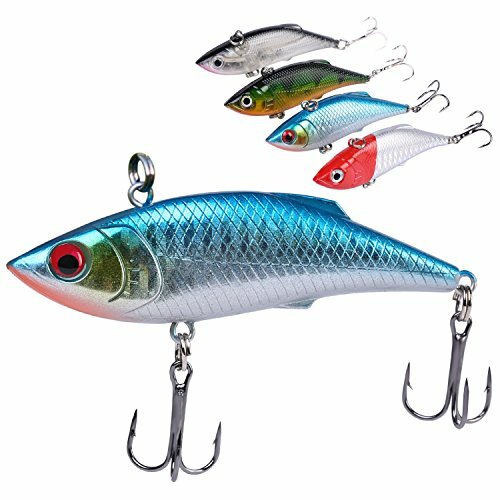 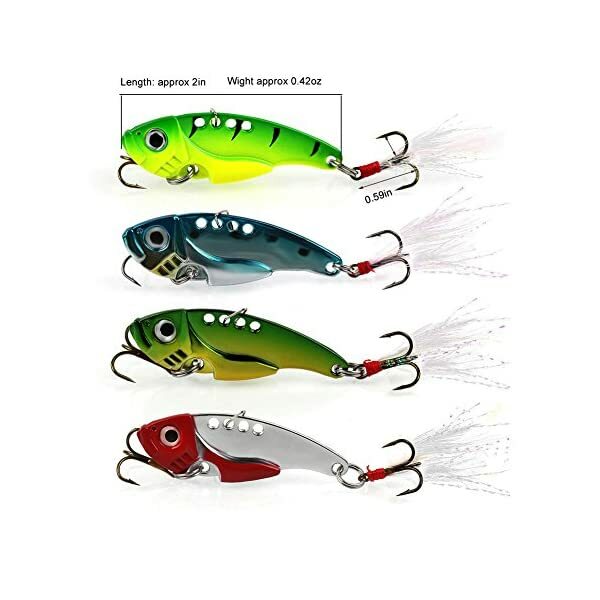 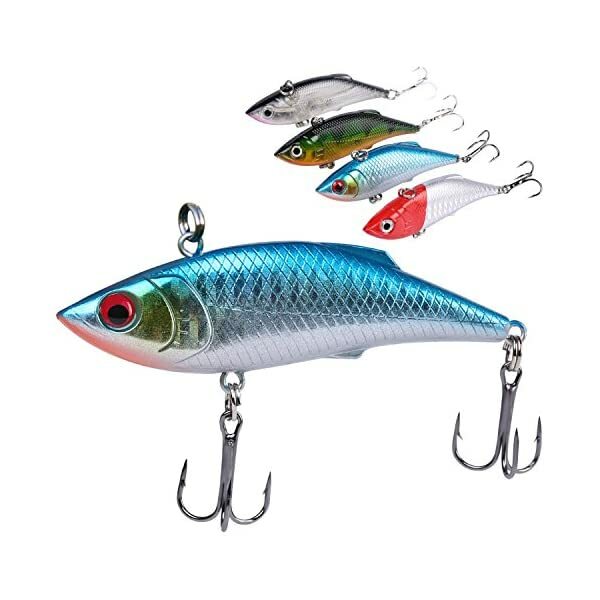 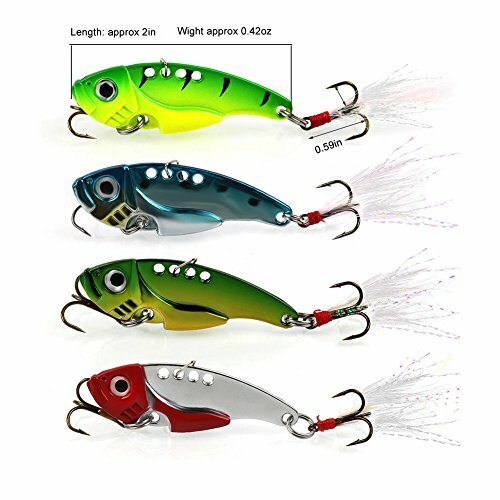 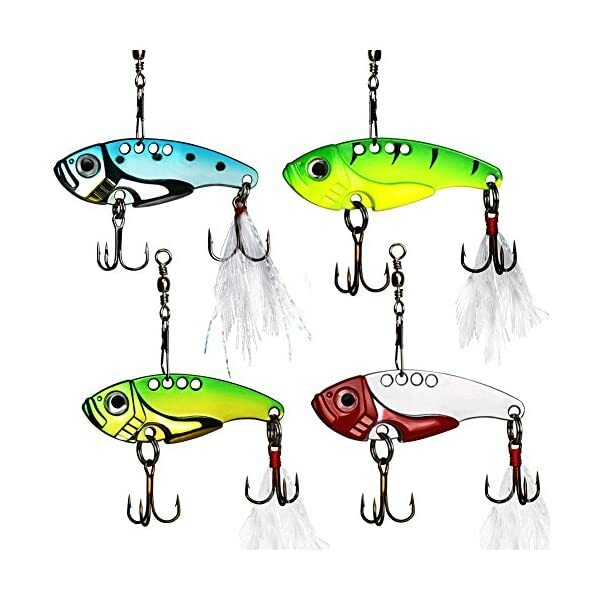 Spinner spoon fishing lures, features vivid fishing lures, sharp hooks, ,which makes it the powerful fishing catching seduction and it is a metal blade lure that has an incredible vibration as it’s retrieved. 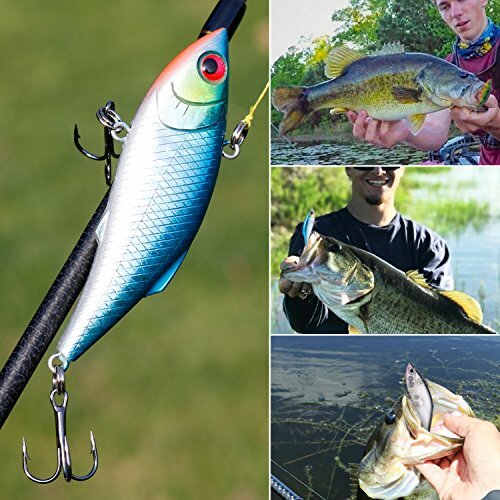 Bright colors and high quality to attract big fish! 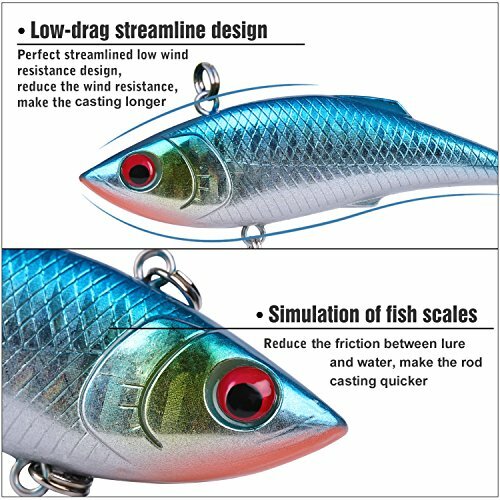 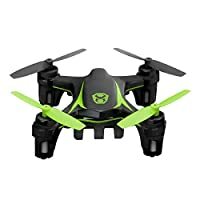 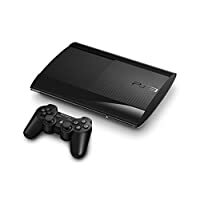 Smooth and rapid diving action, Life-like swimming actions in water! 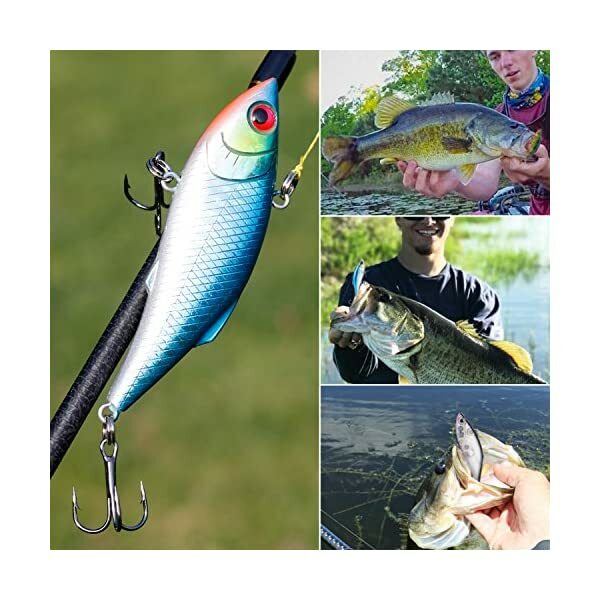 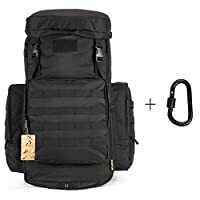 Ideal for trout, bream, pickerel, panfish, perch, smallmouth bass, snapperblues, flathead and more.